College students might feel that daily deals offers are more suited for mothers than them however, the variety of products and services offered can certainly give a limited student’s budget a boost. So how can daily deals offers help your college budget? The following are some pointers on how to find deals according to experts to help make planning one’s monthly budget in college a little less stressful. 1. 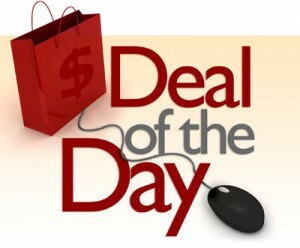 Be on the lookout for daily deal offers on services that are essential to you. Haircuts, laundry services and other similar necessities are not surprises, and you know more or less when you need to have them done. If a laundromat or a new salon offers a promotion it will undoubtedly be at a lower than average rate so buying the service a couple of days or a week in advance is a brilliant idea. Not only are you able to set aside money for it but you bought the service at a cheaper rate. 2. Be on the lookout for deals on food-Whether the offer is about grocery items, or an inexpensive meal in restaurant food is a universal constant for everyone. This is in the fact, part of the monthly budget that students often miscalculate. Eating out with friends and perhaps having a meal to go because you are so busy or too tired to cook is a reality. One would rather always buy food from the grocery and prepare it at the dorm or apartment, but sometimes circumstances prevent it. If in a certain week you already know when this will occur you might as well plan for it with a reasonably priced daily deal instead of buying the meal full price. Even a de-stressing get together with friends can cause anxiety if one goes over budget. Daily deals can help one plan a low-cost fun evening. 3. Scan deals for clothes and shoes-Sooner or later shoes and clothing will have to be replaced, and it usually does not happen when it’s conveniently sale season. Before one heads out to the store you should always check the daily deals offers because there could be a deal for a reasonably priced replacement. The variety of products in daily deals offers are such that every college student can benefit from it at one time or another. With the price of college tuition and student loan interests so high, every dollar counts when trying to balance the monthly budget. 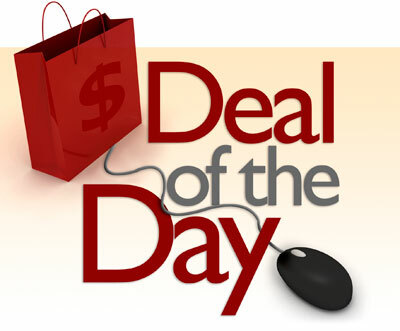 Daily deals can certainly help make college life less stressful and a bit more enjoyable.